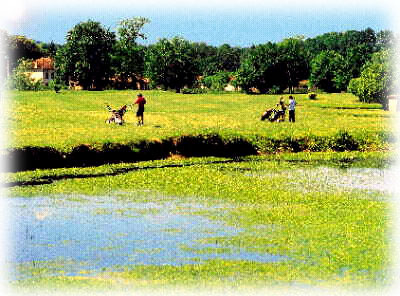 Golf des Etangs de Fiac '95 was established in 1987 with 9 holes. It has been designed by Mark HAWTREE. 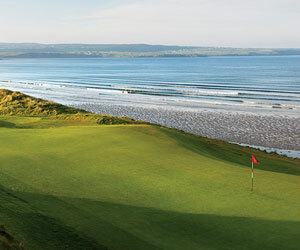 Then it went to 18 holes a few years later. It has been sold in 1995 to a British couple, Reginald and Hilda STEVENS, from Manchester UK. The club has a bar, a restaurant and a swimming-pool, a free 25 positions practice and is opened to non-members. Toulouse airport, take direction ALBI highway A68, exit to LAVAUR (35 Km), then route D630 to LAVAUR (10 Km), then route D112 towards CASTRES. Turn left, go into VITERBE 12 Km follow the signs from here. Information herein provided by the club 28/09/99.